I run this EA in cent account or micro. (840% in 3 years better that Bank :) just see the video ). Software designed on the basis of mass theory. 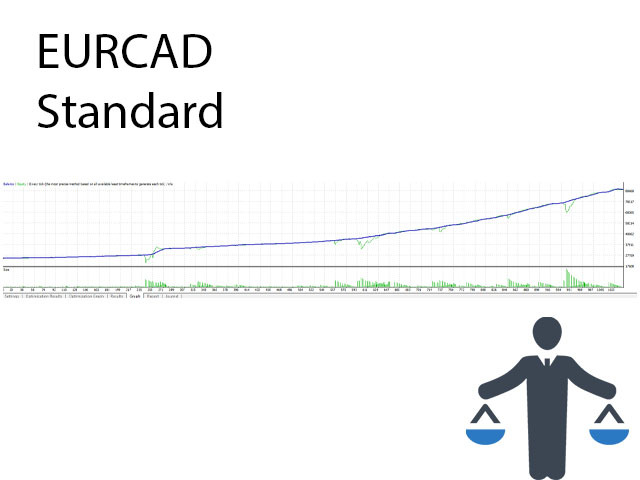 My favorite pairs to run it is EURCAD, EURAUD and EURGBP. For Grid trading you need Money! The ideia is to make more Money that in the Bank. Risk vs Reward. You need Money and risk to make Money. My account in 3 years make more than 800%... For now i only use micro / cents account. 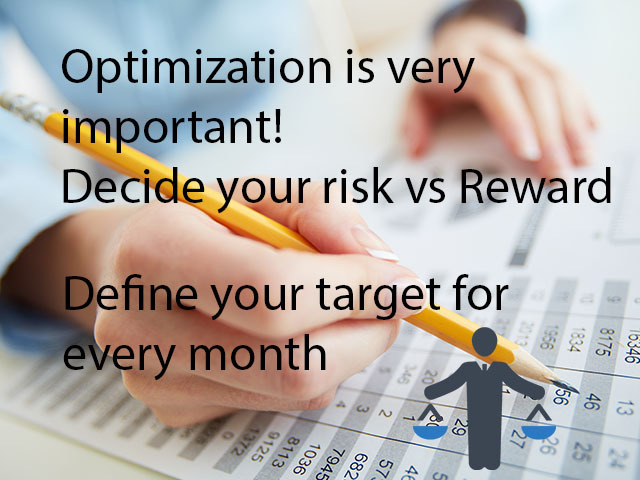 Run optimization for your risk vs Reward! Ajust to your account and broker! - > This is the key for success!!! Dont use default settings! -> Defaut settings is for EURUSDmicro accounts! MagicNumber - MagicNumber for the EA *The EA use other MagicNumbers in Core! Dont use 10 and 20, already in use!! !